Check Capandball‘s video about shooting an original P56 Enfield rilfe. We are so proud to replicate these beauties in every detail. 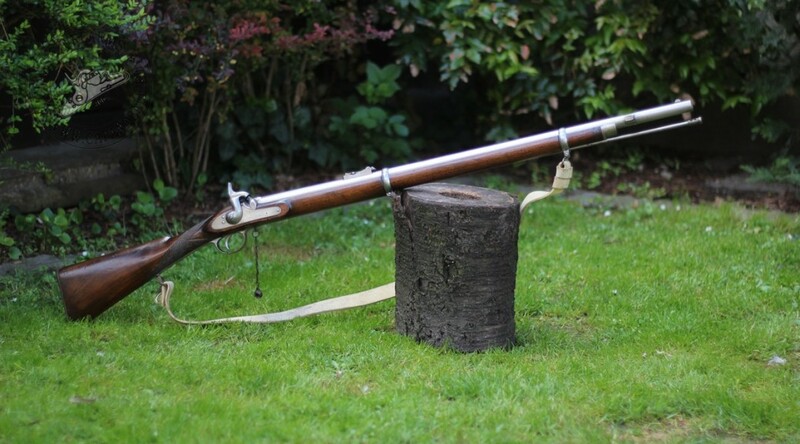 Shooting condition original ML military rifles and rifle muskets are hard to find so we strongly believe that we, manufacturers have a duty in keeping our heritages alive. Check out our repros here! 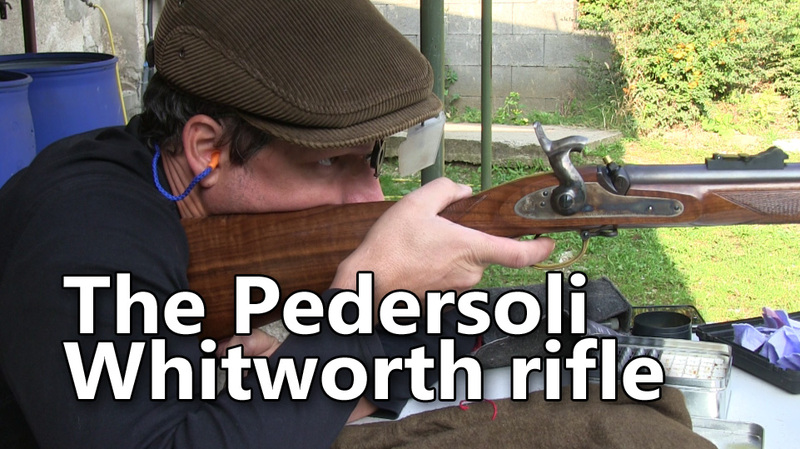 We have a new Pedersoli Whitworth rifle review from the Capandball YouTube Channel. Some nice grouping at 50m and 100m. A good demonstration what our hammer forged hexagonal rifled barrels are capable of.